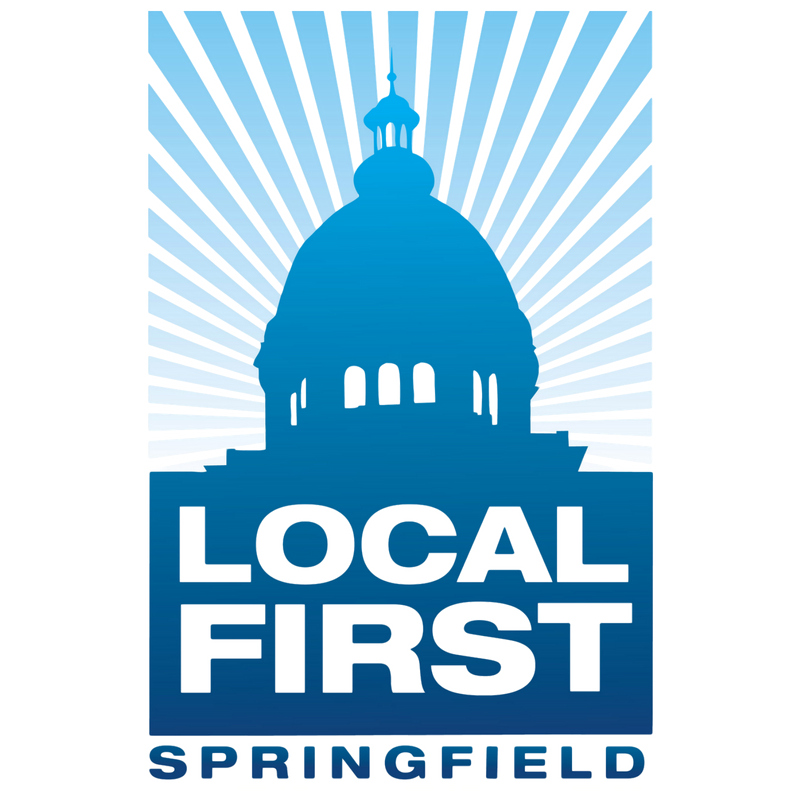 This event is FREE and is open to both Local First Springfield members and non members! Colby Jennings, Information Security Solutions Architect at Synapsis, will walk workshop attendees through a typical small business’ cyber security needs from budget to cyber security threats in 2019. No matter how small your company you should always consider a cyber security budget. Remember, the goal is not to fight fires, but to prevent them. Being prepared for a cyber-attack is your greatest resource. 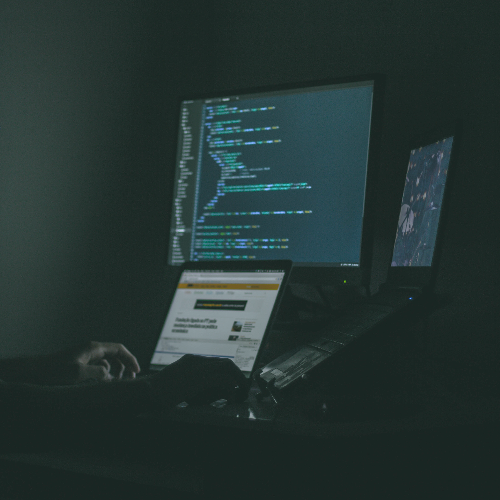 So what are the latest trends, what should you be on the lookout for, and do you need cyber security insurance? Today, compliance and regulated practices are more important than ever. If you’re not following the standards you're meant to it could damage your business, or worse, end it. This event is FREE and is open to both Local First Springfield members and non members! Please reserve tickets online! The event is being hosted by the SBDC at Lincoln Land Community College at Montgomery Hall. Turn right after entering the main doors and follow the SBDC signs.